It is with great sadness that the family of 15-year-old Jack Splitt announced his sudden passing on Wednesday, August 24, 2016. Jack was a bright, warm, vivacious spirit. He dealt with the challenges of severe cerebral palsy and severe dystonia with grace, a sense of humor and an infectious smile. 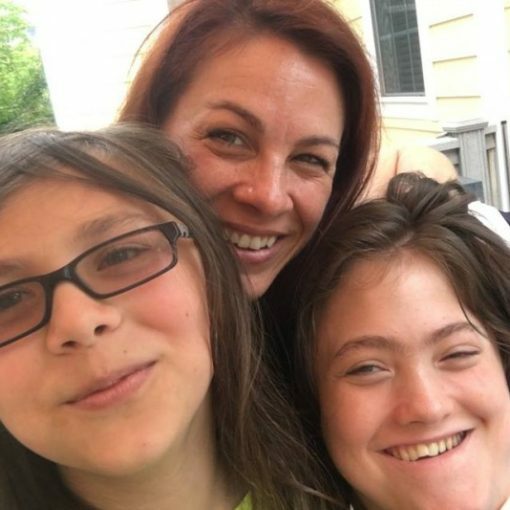 Jack inspired all who knew him and he was the face of multiple Colorado legislative initiatives to allow medically fragile children to have safe access to cannabis medicine, particularly in schools. He is also the inspiration behind CannAbility Foundation, which was established to provide resources to families with sick children whose conditions are alleviated by whole plant cannabis medicine. He will be warmly remembered for his charming smile, his sense of humor, and his thirst for learning. Jack’s family members ask for privacy as they grieve over this painful loss. A memorial fund has been established via gofundme.com/mrjacksplitt to help the family pay for expenses. Details about the services will be announced shortly. Please donate to help the family with expenses.